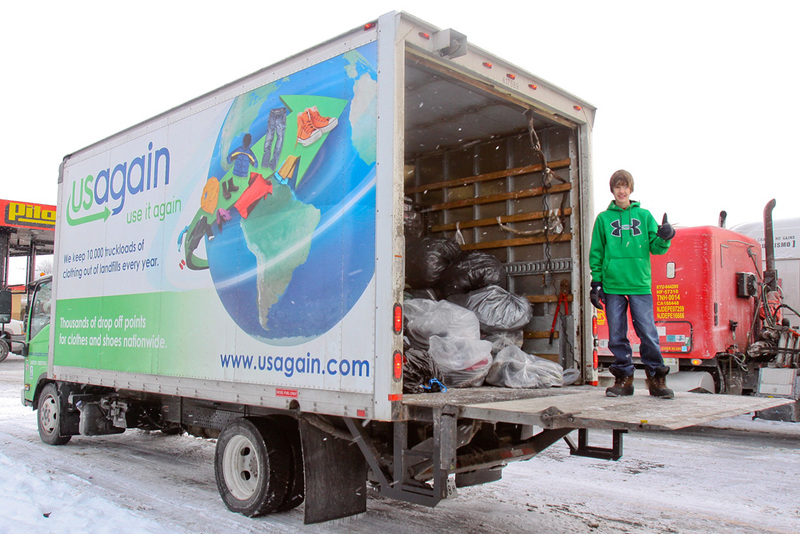 USAgain partnered with Erek Hansen, better known as Eco-Erek, to divert about 3,000 pounds of shoes from landfills. Eco-Erek is no stranger to recycling and sustainability – he’s been organizing recycling drives for jeans, shoes and other items since a National Geographic article inspired him to start recycling in 2009. 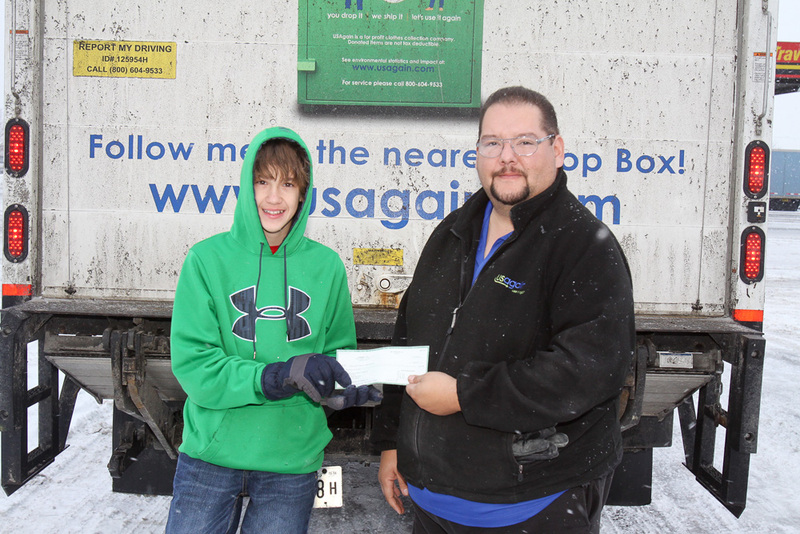 Erek has partnered with USAgain for shoe recycling once a year since 2011, and the 3,000 pairs collected this year weighed out to 4,988 pounds.